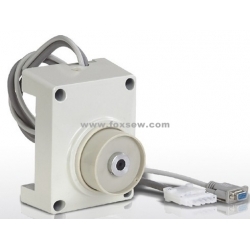 Digital AC servo control system for industrial sewing equipment driver control, you can implement sewing speed continuously, cooperated with the sewing machines accomplish a variety of automated sewing tasks, has adopted a servo controller sewing equipment to be able to achieve the time, efficient and energy-saving effect of control. 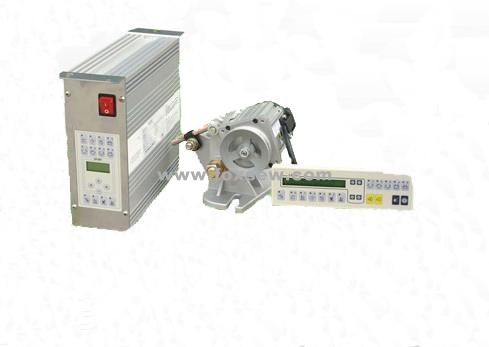 The series products adopt European technology makes servo control system, steady and reliable. Has no noise, compact, easy, high energy conservation etc. 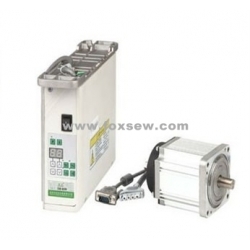 KSM has many seam modes and comprehensive automatic control modes, which can effectively improve the seam efficiency.KSM starts and stops the sewing machine more rapidly than other controllers, with the corrseponding time of 10-200ms.It also could let the motor play a maximum efficiency in any situation. Automatic thread trimming ,thread wiping, design sewing length, revise, presser foot lifting and other functions can significantly enhance the production efficiency. Precision needle position control makes the thread trimming more reasonable and can also save 25% of the seam thread. KSM's working noise level is lower than 45dB during full-load running and almost 0dB during motor stopping. It will relax you in a comfortable environment. 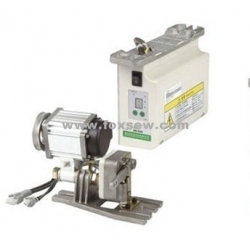 Solenoid output circuit is equipped with short-circuit protection, preventing damage of the controller. High voltage protection, overload protection and so on will make the system in a very low failure rate. The series servo device with self-detection software and automatic recovery factory settings,so that you have not any worries.